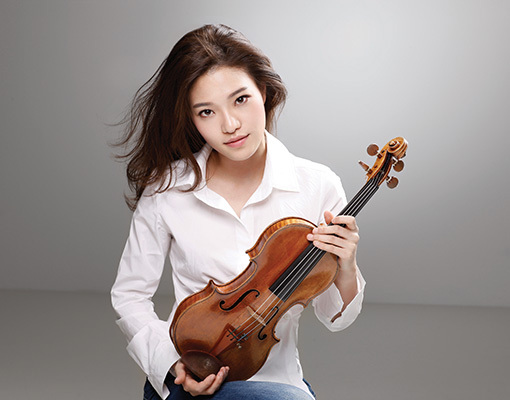 ‘Young Master’ Ye-Eun Choi is actually already a very established artist who plays with many major orchestras and conductors. 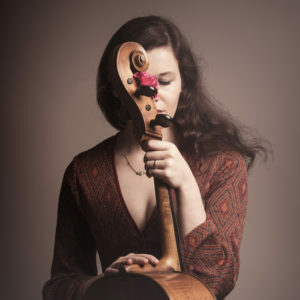 And she plays in Carnegie Hall with Anne-Sofie Mutter… She’s one of Anne-Sophie Mutter’s protégées and if everything goes well she might have a career similar to the one the Norwegian violinist Vilde Frang enjoys now since she too was one of Anne-Sofie’s ‘wonders’! Her duo partner Dmitry Shishkin recently won the Geneva Piano Competition so he’s also heading for great things… Their program is delightful, full of grace and actually quite ‘summery’!